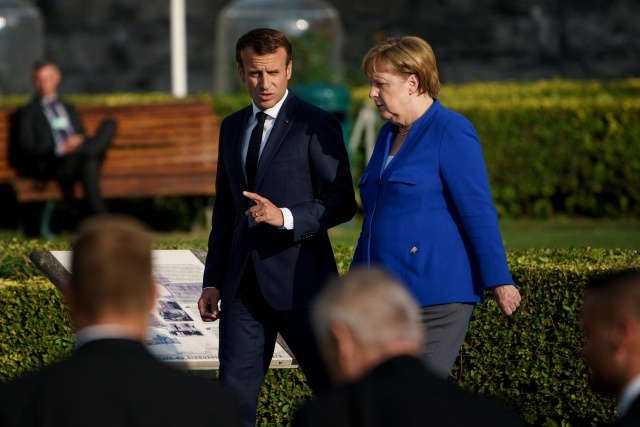 (AFP) - France and Germany will sign a new friendship treaty on Tuesday, seeking to boost an alliance at the heart of the European Union as Britain bows out and with nationalism rising around the continent. President Emmanuel Macron and Chancellor Angela Merkel will sign the deal, which pledges deeper economic and defence ties as well as commitment to the EU, in the German city of Aachen. "We're seeing an existential crisis in terms of European integration, with Brexit and the expected strengthening of nationalists at the next European elections," said Claire Demesmay, a political scientist at German research institute DGAP.